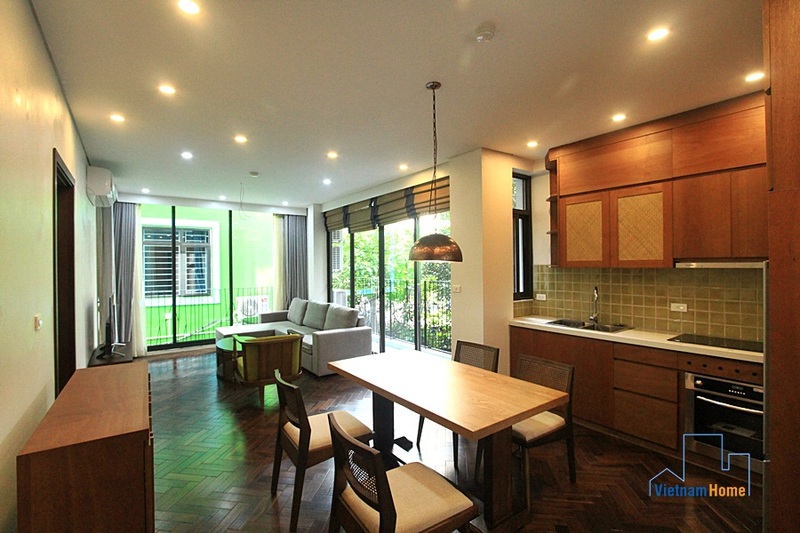 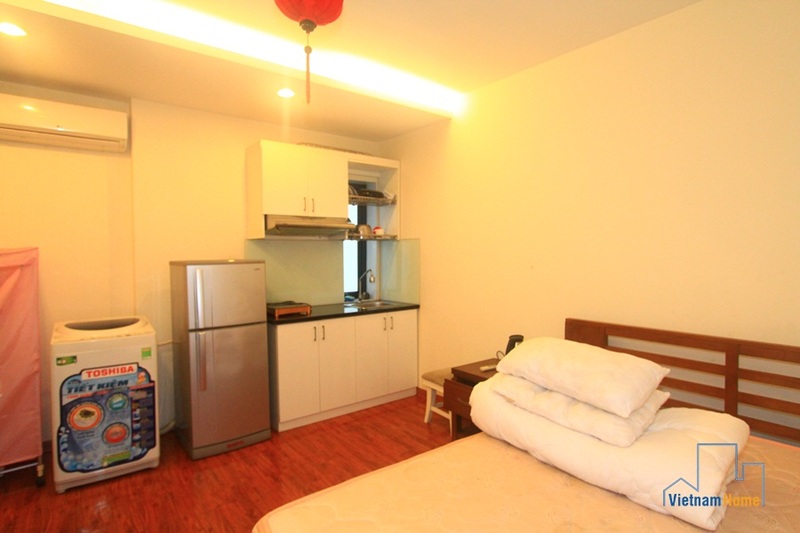 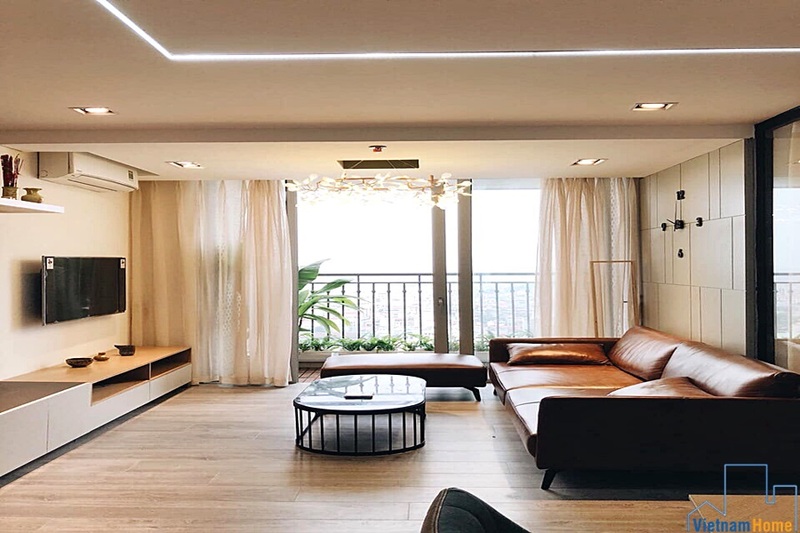 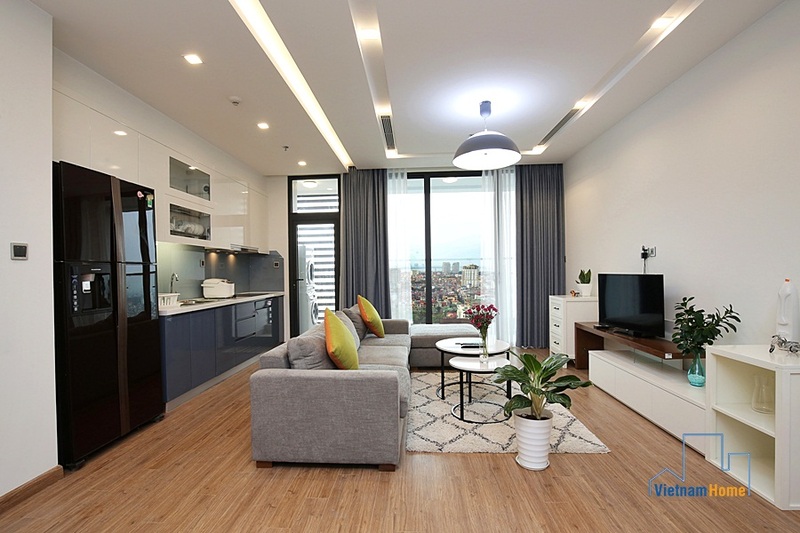 Modern studio for rent in Truc Bach, Ba Dinh, Ha noi. 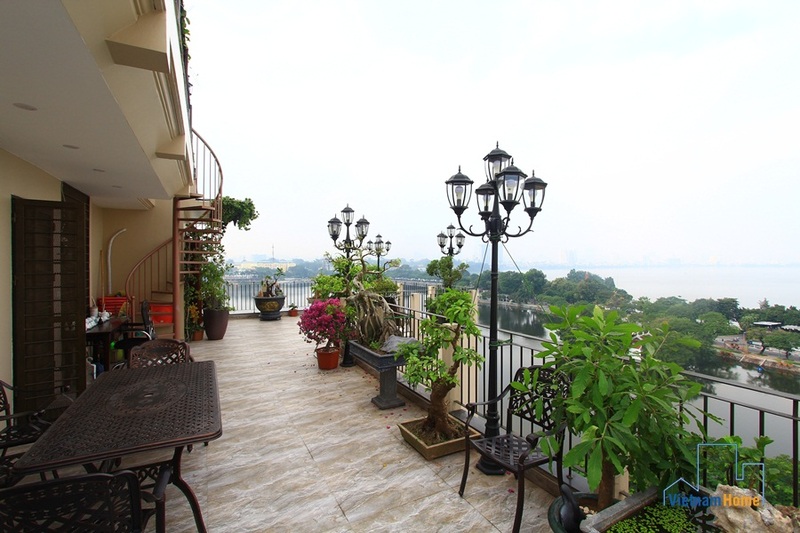 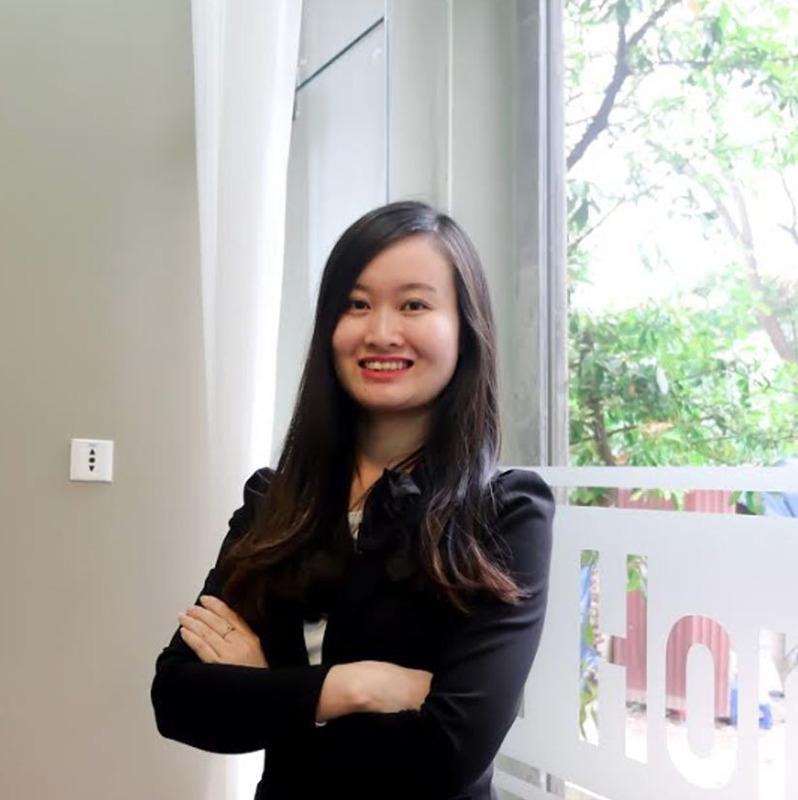 Nice terrace Studio for rent in Truc Bach, Ba Dinh, Ha Noi. 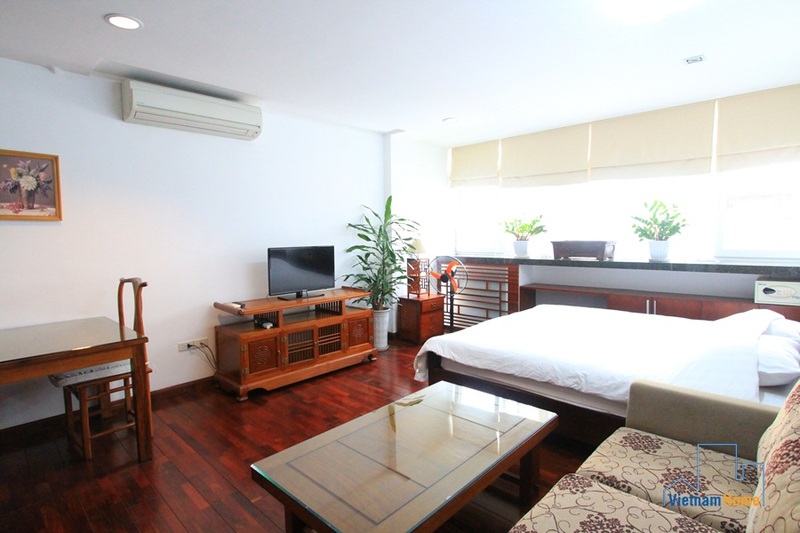 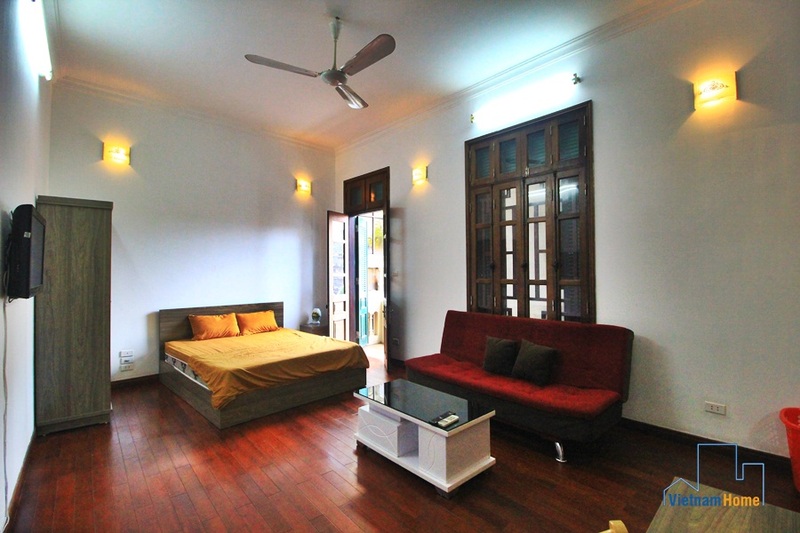 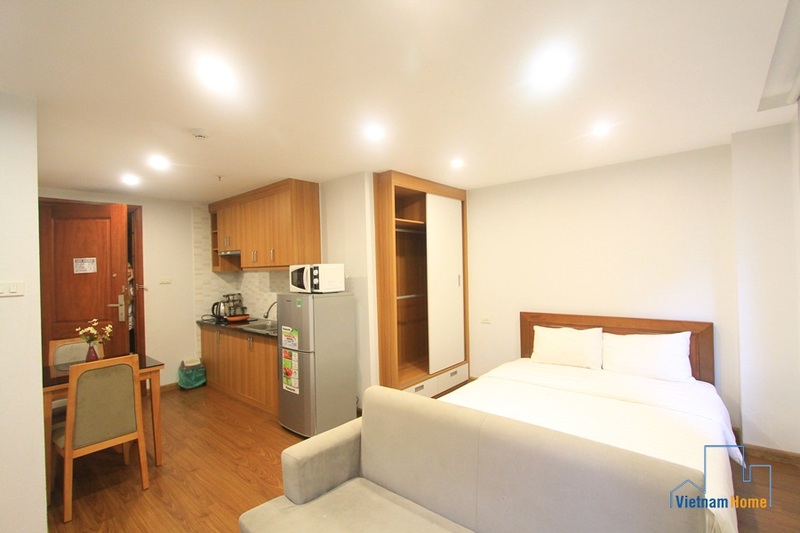 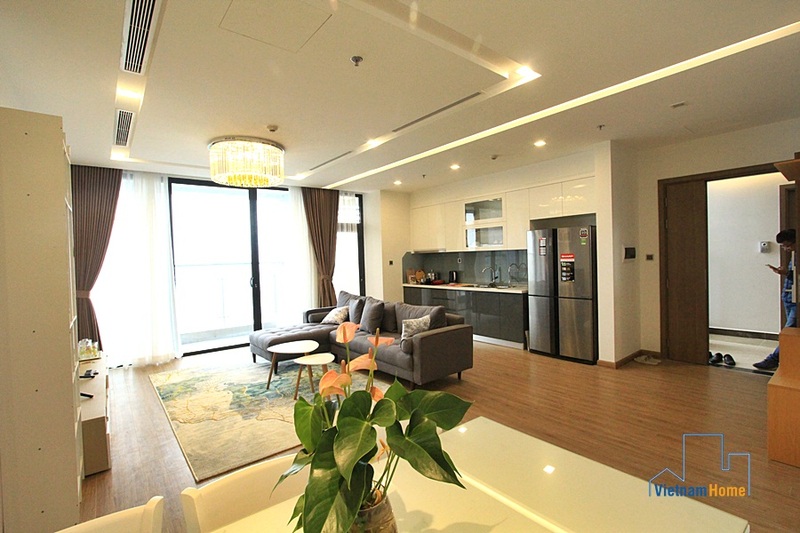 Spacious & New Studio for rent in Truc Bach, Ba Dinh, Ha Noi. 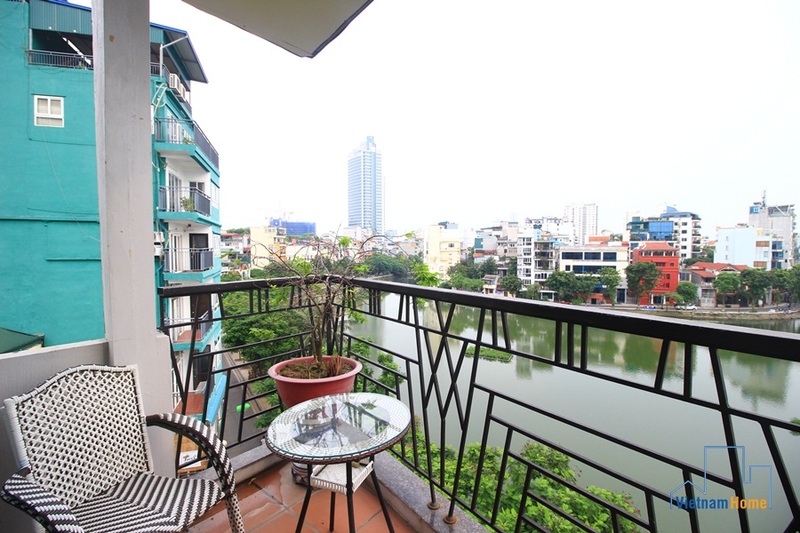 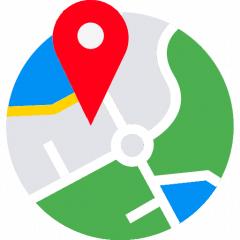 Cheap price studio for rent in Truc Bach, Ha Noi. 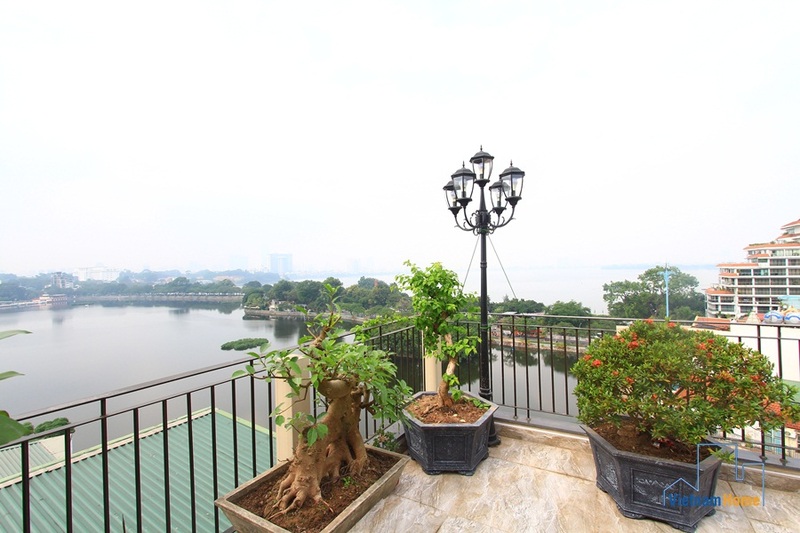 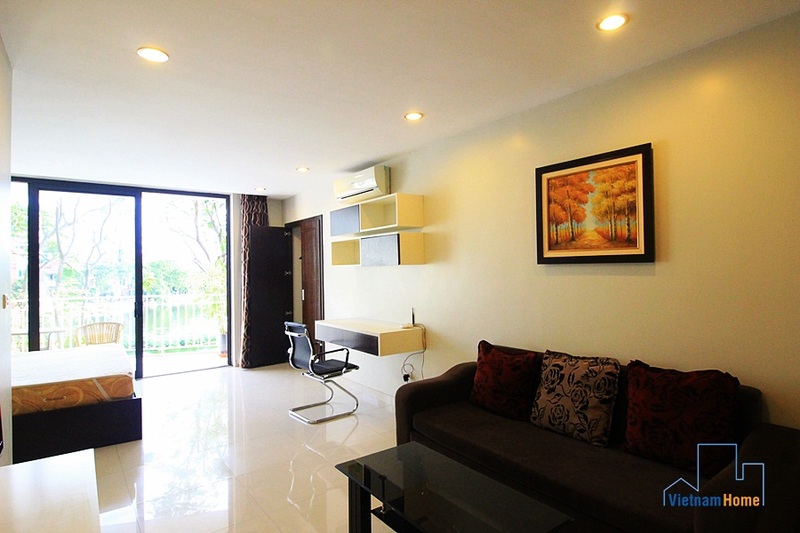 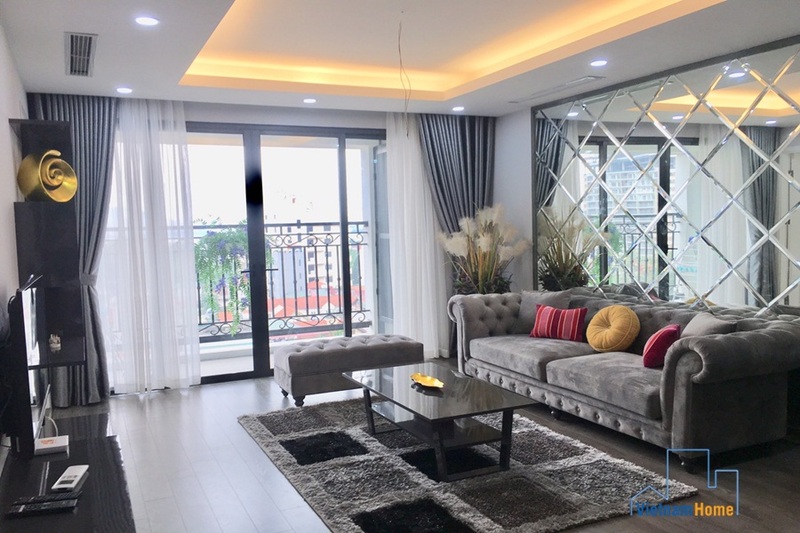 Lake view & good location studio for rent in Truc Bach.